Can your Creche or School join the Bunny Hop this Easter? 21 Faces 2018 - Year 3 Already! Find out more about our Centre! 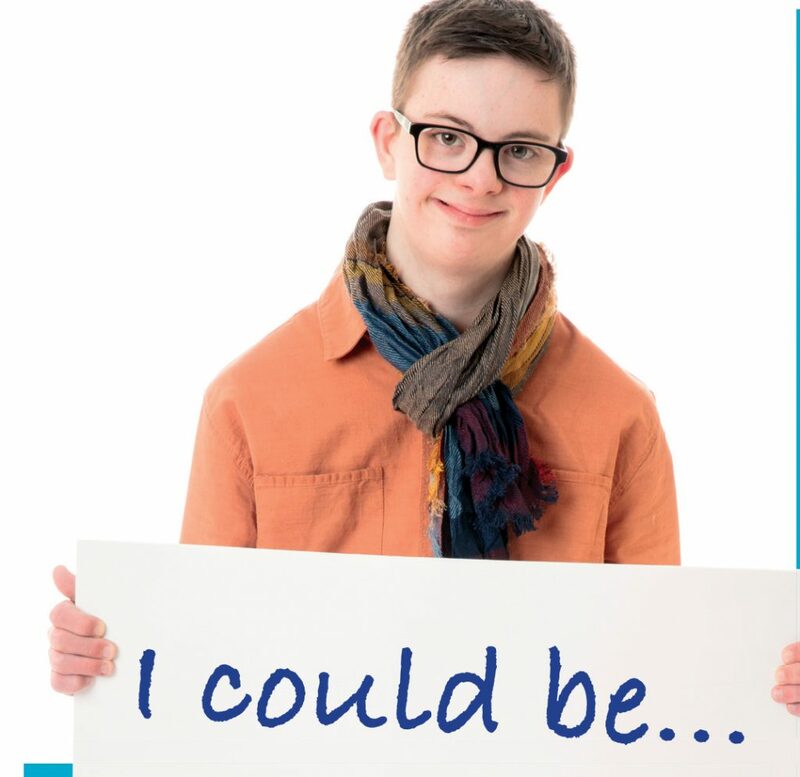 Our new campaign for World Down Syndrome Day is about creating a brighter future for people with Down syndrome.